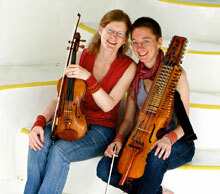 lydia's gig calendar: dance music for Scandinavian and English Country Dancing. Come hear me play! 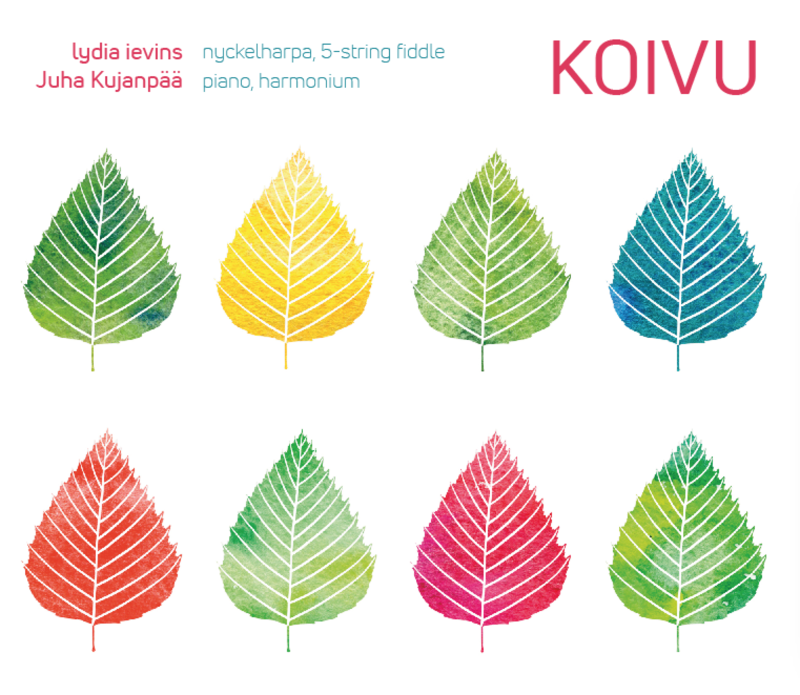 Very excited about this new duo project with Helsinki-based pianist and composer Juha Kujanpää. 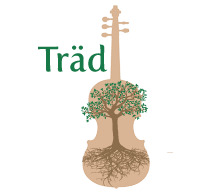 Active performance and teaching schedule with my duo partner Andrea Larson. 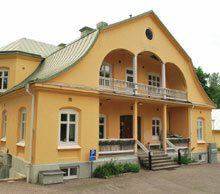 Intensive workshops for Scandi-interested dance musicians. 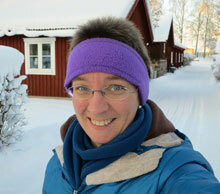 Intermittent blog about my musical travels in Sweden, Finland, and beyond. 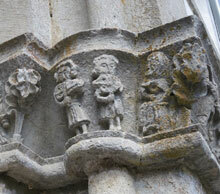 Blog documenting my musical adventures in Sweden 2012–2013. 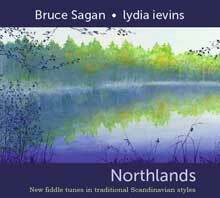 CD project with Bruce Sagan featuring our original tunes in traditional Scandinavian styles. 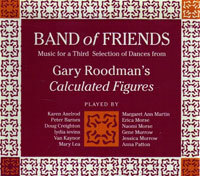 Tunes for "Calculated Figures," English Country Dances choreographed by Gary Roodman, one of our greatest modern choreographers in the genre.